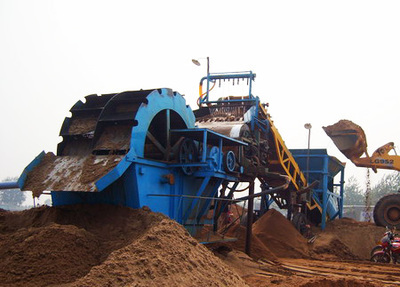 XSD Series Sand Washing Machine is a kind of wheeled washing equipment, and can clean and separate the dust and powder from the sand. 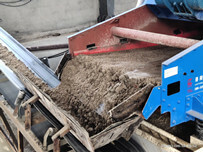 Its new seal-structure and reliable driving device can make sure the cleaning effective and a kind of high efficiency sand washing equipment matched with the Sand Making Machine. 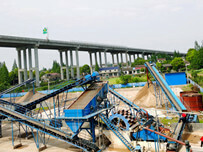 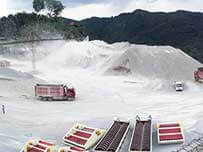 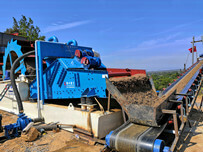 Sand Washing Machine are mainly used in building site, gravel plant, concrete dam building site of hydropower station, etc., and with features of high degree cleaning-up, reasonable structure, large capacity, low power consumption, small loss of the sands during the washing process, especially for that the drive parts of the Sand Washing Machine are separated from water and sands.